"Deluxe" means 15% to 20% more foliage and additional trunks. These trees are available up to 35' tall. 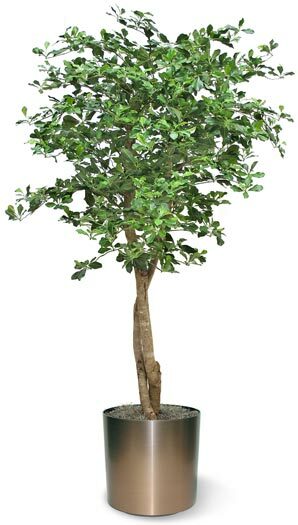 Call for information on trees over 12 ft. Can also be made in BONSAI, HEDGE, TOPIARY and BUSH forms.